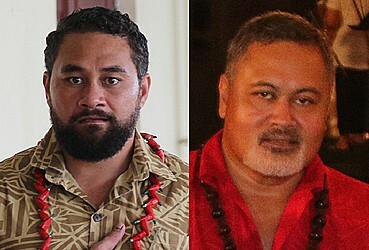 The Acting Electoral Commissioner, Faimalomatumua Mathew Lemisio, has declined to comment on whether the Minister of Justice and Courts Administration, Faaolesa Katopau Ainu’u, had declared that there was a warrant for his arrest when he entered his candidacy for the General Election. In light of several candidates who have been prosecuted – with at least two already convicted – of making false declarations in their candidacy forms, the revelation that there is an outstanding warrant for the Minister of Justice, who is also responsible for the Electoral Office, has raised eyebrows. The Acting Electoral Commissioner was asked if his Office carries out background checks on the candidates. “No comment,” said the Acting Electoral Commissioner. Two candidates have been convicted and fined for making false declarations during the period of the General Election. Ofoia Vaipua Nomeneta and Taula Faulaau Simi were convicted and fined by the District Court for not declaring that they have previous convictions. There are two more candidates who have their matters pending in Court for false declaration. Leo’o Dr. John Adams is being taken to Court by the Electoral Office for false declaration claiming that he did not satisfy the three years monotaga or village service required by law. 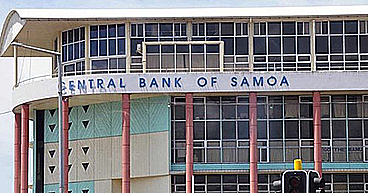 Le Tagaloa Pita Alailima is also in Court on a similar case where the Electoral Office is arguing that he made a false declaration when he claimed that he rendered a village service of 3years. 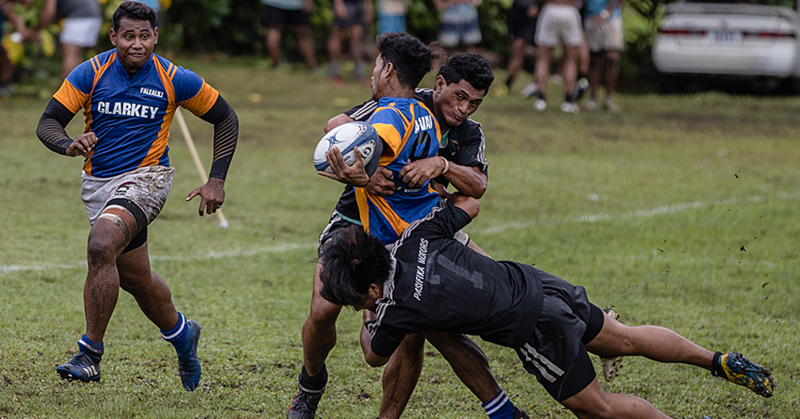 However, Le Tagaloa disagrees claiming that he renders his village service voluntarily through monetary contribution to his village and is in accordance to his village of Sili’s customs. The high chief of Sili also maintains that the customs of his village does not require him to render such service that is made by matai of lesser importance. All of the four candidates were disqualified from contesting in the recent general election when they lost in the eligibility challenges. Last week, it was revealed that the Minister of Justice and Courts Administration, Fa’aolesa Katopau Ainu’u, is seeking to quash an outstanding warrant of arrest against him in American Samoa. The warrant of arrest for Fa’aolesa was issued in 2008 containing a number of allegations, in relation to his handling of a client. The Minister told the Samoa Observer last week that his lawyer in the territory is working on his case. “My lawyer will submit a motion to quash the warrant,” he said. “The delay is because they are trying to find the affidavit to support the warrant. 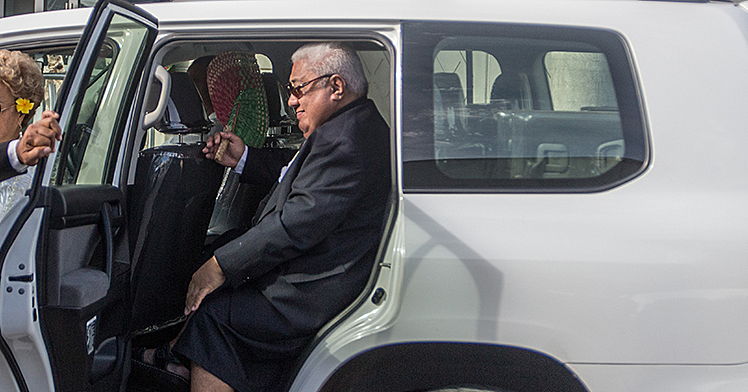 When Prime Minister Tuilaepa Sa’ilele Malielegaoi was asked about the matter last week, he said he would have to ask the Minister for an update. During a recent interview with the American Samoa Attorney General, Talauega Eleasalo Ale, he confirmed that the warrant against Faaolesa was still valid. “It’s still valid and apparently it’s still in the books (of the Court and still outstanding),” he said. According to Talauega since the warrant was issued, it was never acted upon. The reason for that he said is that it was “probably because the person wasn’t here.